Valpak knows you have days when you imagine a day all to yourself. We think you should have one, so we’re providing these free, printable personal care coupons so you can pamper yourself without dipping into the Christmas savings account. Take a personal restoration day and treat yourself to a new, trendy haircut, style and color. Get the deluxe mani-pedi combo. Treat yourself to a lovely, delicious and slowly-consumed lunch at an Ashburn restaurant and end the day with a Swedish or relaxation massage. 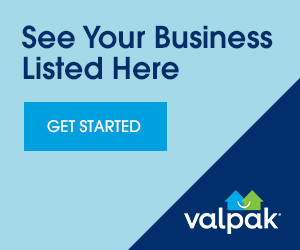 You work hard and you’ve earned a little “me-time.” Let valpak.com put me-time within reach with massage coupons, nail salon coupons, hair salon coupons and coupons for other little luxuries in Ashburn, VA.